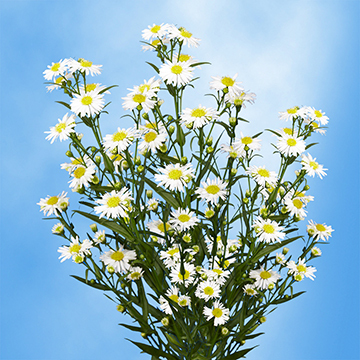 Color tones for all White Aster Flowers may vary due to the computer monitor and/or Mother Nature. 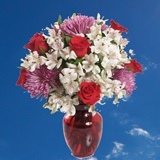 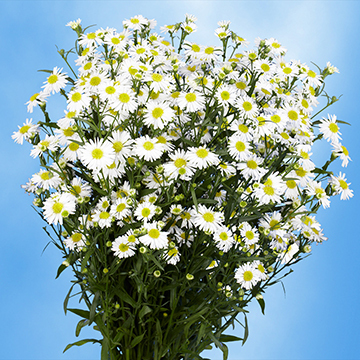 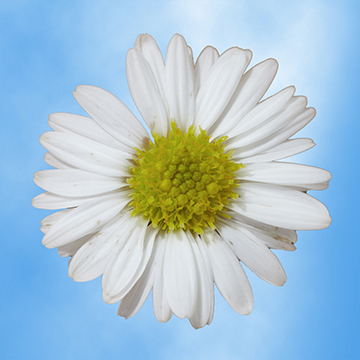 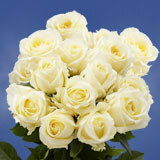 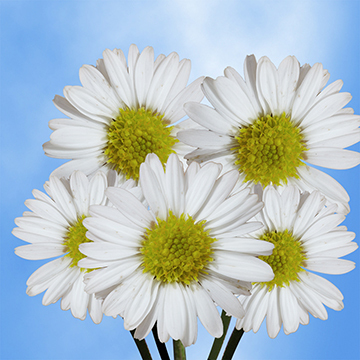 Buy White Aster Flowers with premium quality petals that are richly hued and vibrant. 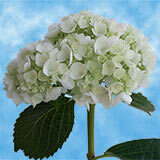 • Diameter when bloomed: 1.0" - 1.8"